Posted on September 14, 2015 by PADI Asia Pacific. We have just 30 days to show what lurks beneath the waves – share your photos of trash underwater today! Through Dive Against Debris, Project AWARE divers remove and report marine debris found beneath the waves. The trash you remove during Dive Against Debris makes the ocean safer for marine life, and more importantly, the information you report helps inform policy change. 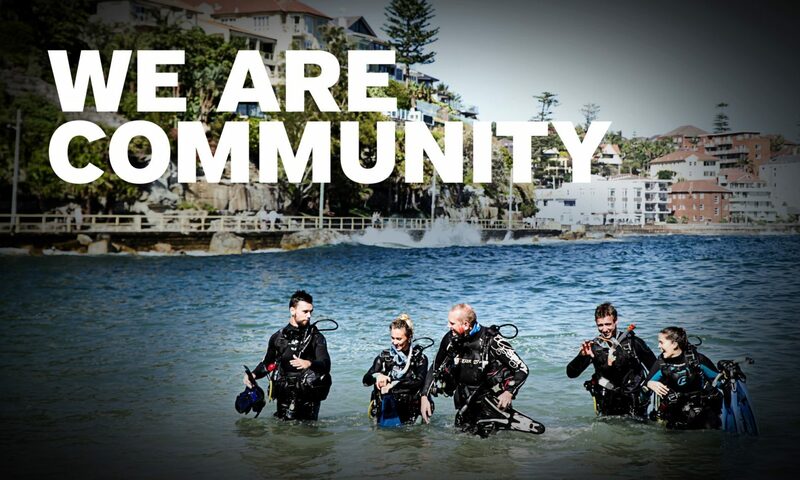 Our Ocean 2015 offers divers the opportunity to use grassroots action to empower global change. Previous PostPrevious Effective sales skills – who needs them?